For years, when expats and their families relocate to Shanghai and find apartment or rent homes in Pudong, Shanghai, especially in Green City, like Green Court, Greenhills, Yanlord Town, Abbama Team were always active in helping them renting an apartment, a flat, a townhouse, a house, a villa, and a serviced apartment. We have proved ourselves to be a primary expatriate’s real estate agency, an effective apartment finder, a careful expat life supporter and consulter. Now, before you start searching for a property to move, select your partner first to save your time and energy, and make sure you will realize your overseas home in Pudong. Ask for your friends'opinions and they will tell you how Abbama have achieved in working out an ideal place for them to live for years. Why Abbama Real Estate be your No. 1 realtor in Pudong? Because we focus in Pudong expat housing business for years, 100 % care for every client’s specific need; completed understanding of client expectation; timely information of the properties and solid relationship with landlords; smart skills working out a good value property; effective house searching service; considerate in-lease follow-up service. 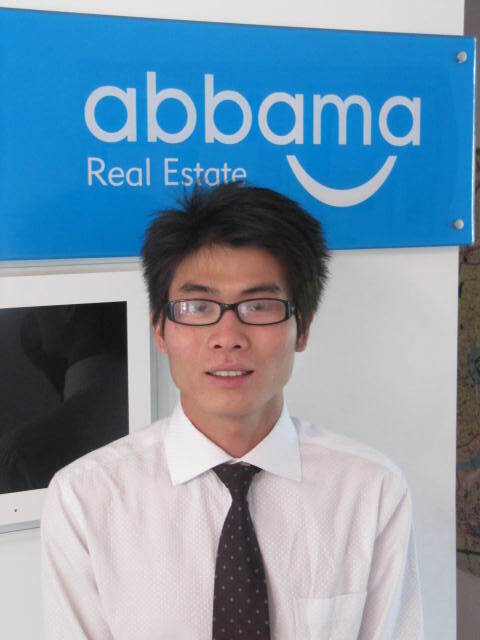 In a word, Abbama team always helps you to make Pudong your overseas home! 6. Translation or interpretation service when needed. 16. Other advice on utilities payments, etc.